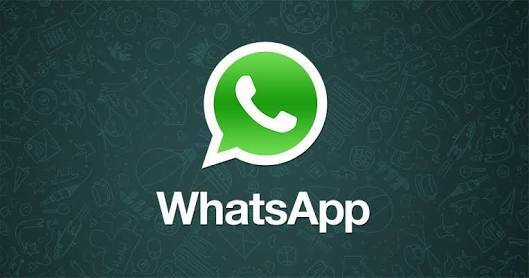 The WhatsApp status was introduced early this year 2017 initially to replace the old text status. The feature is very similar to the story feature you find on Instagram and Snapchat. With the Whatsapp status feature, you can upload pictures or short videos which will be visible to all your contacts or selected contacts (depending on your settings) for exactly 24 hours before it will be automatically deleted by​ WhatsApp. Although you can view any shared videos or pictures anytime you want for the next 24 hours, WhatsApp does not provide an option to download it to your phone. So what this mean is that you have to request for the media file from the original sender or download a modded version of Whatsapp like GB WhatsApp to be able to download the file. If you are using Stock WhatsApp and don't want to go about begging your friends to share you their status pictures or videos anytime they upload something you find interesting, there is actually a simple trick to save it on your phone permanently. 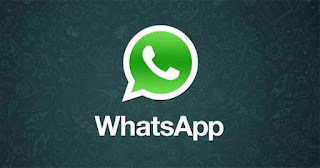 >> Browse through your WhatsApp status and view the picture or video you will like to save. >> Open your phone's file manager or any other third party file manager. >> Open the SD card or Internal storage (for phones running Android 6.0 and above). >> Open the Whatsapp folder, then media folder. >> Enable "show hidden folder" on your file manager. ** For most phones click on the option (3 dots at the top or bottom of the screen), then click on “Show hidden files”. >> Once this has been done, a folder named “.Statuses” should appear. >> Open the folder and you will see all your already viewed status in the last 24hours. >> Copy the picture or video you want to save and paste it in another folder. >> The copied image or video will now appear in your phone's gallery permanently until you delete it yourself.